Owners of the Sony Xperia Z3 will be pleased to know that Sony will start to roll out the Android Lollipop update to the handset next week. Sony has confirmed the news on their official Twitter account in France and they also confirmed that the update will support the ability to move your apps to the SD card slot. The news was first announced by Sony Indonesia and the confirmed by Sony France yesterday, so it looks like this should be a global roll out of the Android Lollipop update for the Sony Xperia Z3. Thge update will bring a range of new features to the Xperia Z3 including Google’s Material Design. 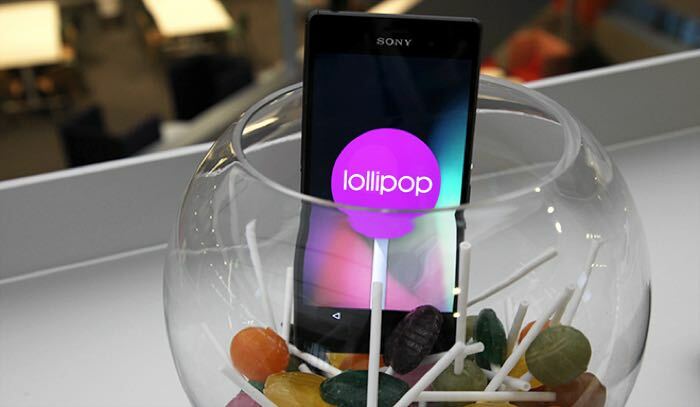 As yet there are no details on which day Sony will release the Android 5.0 Lollipop update for their Sony Xperia Z3 smartphone, as soon as we get confirmation of the exact release date, we will let you guys know.